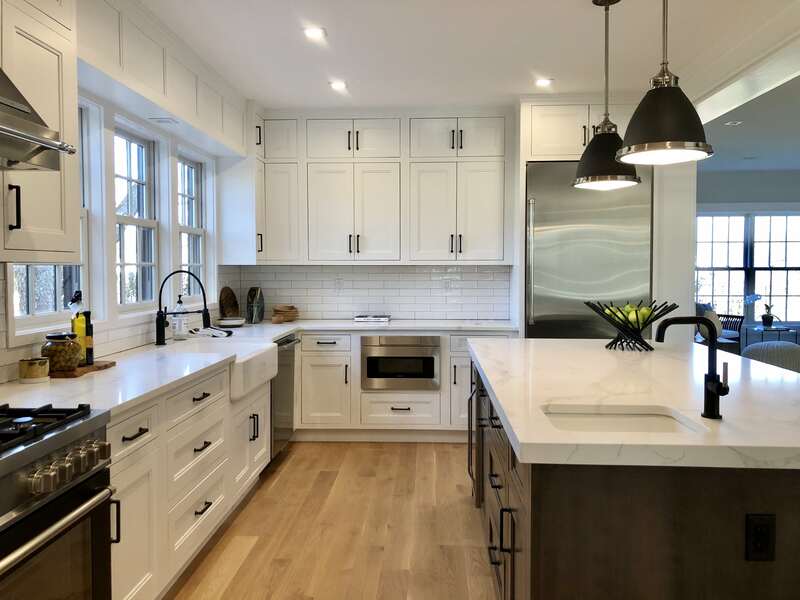 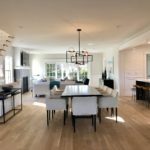 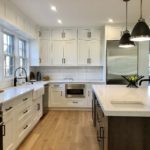 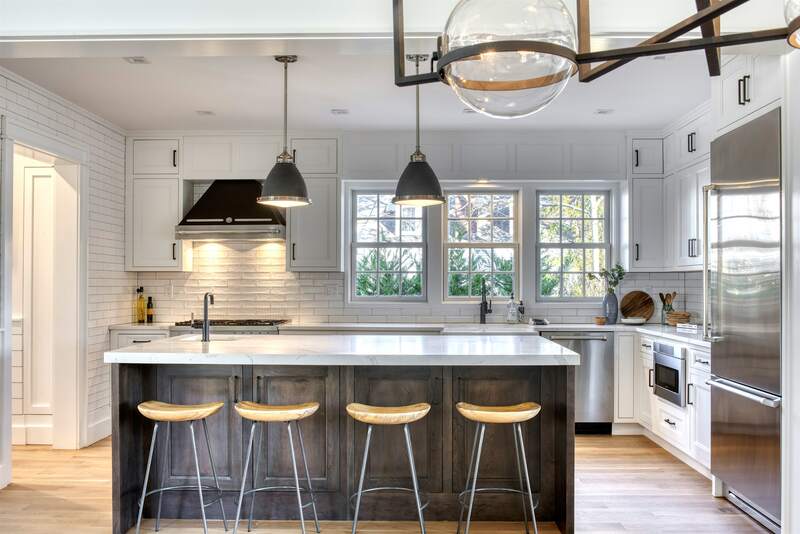 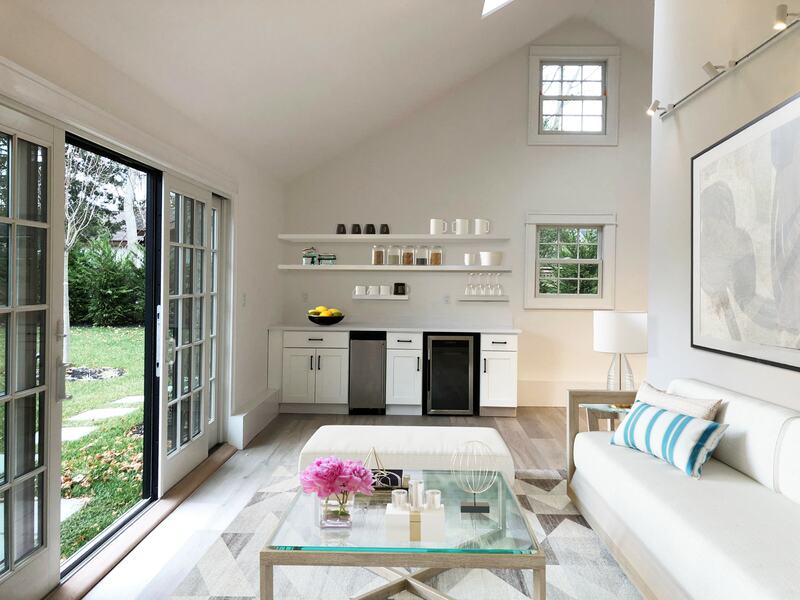 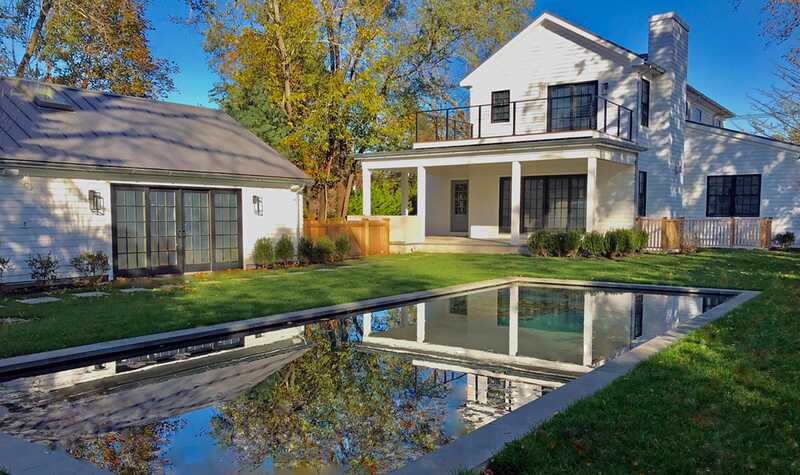 SME Luxury Homes recently completed a custom-designed Traditional Village home in the Village of Sag Harbor. 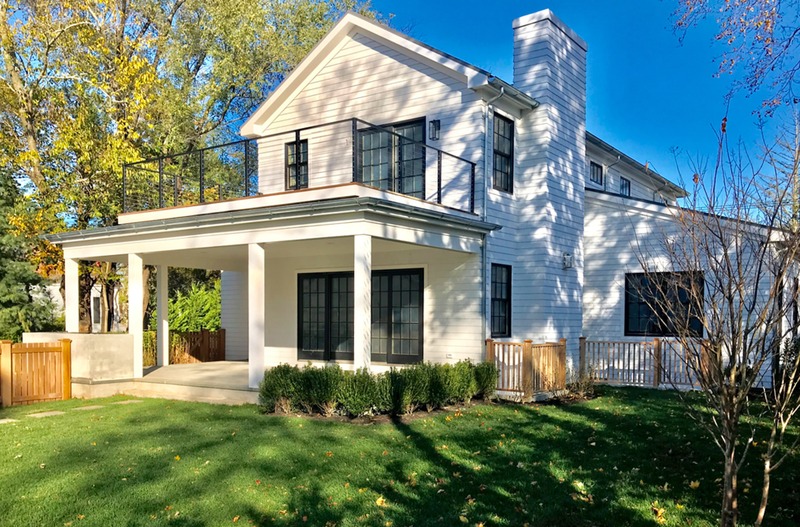 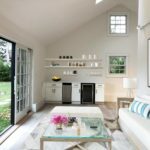 Located directly across from tranquil Otter Pond, the 5-bedroom, 4 full and 2 half-bath residence is a modern re-creation of a vintage barn-style home. 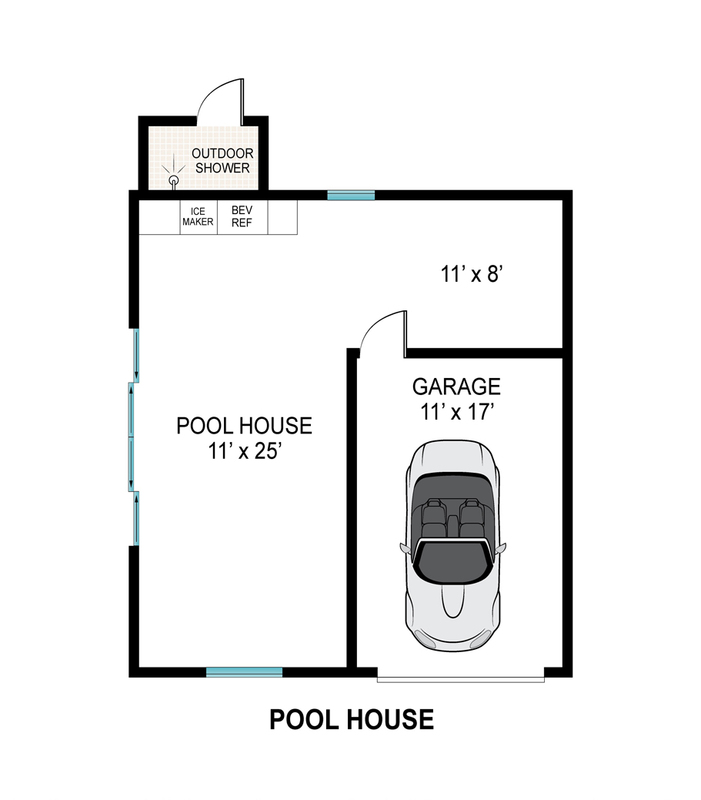 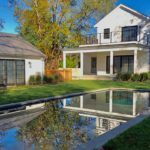 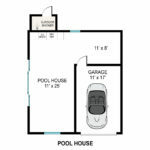 The property also features a heated in-ground pool and a separate pool house/private studio with a 1-car garage. 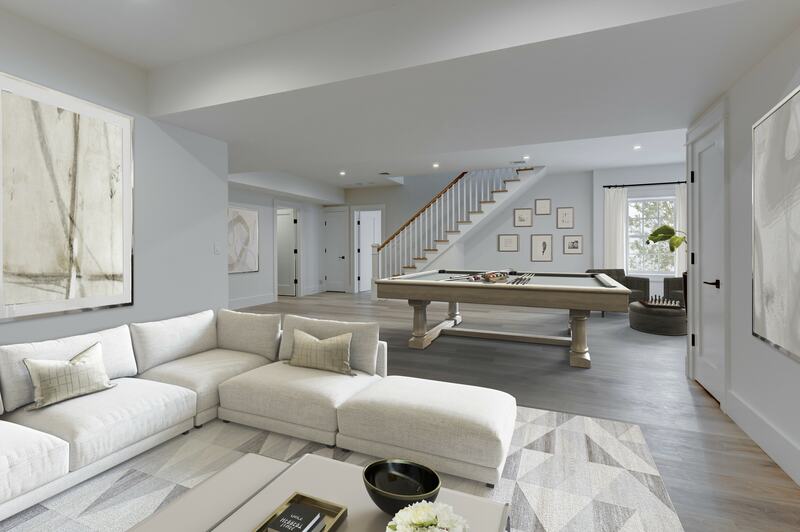 A massive Great Room spans the main level and is the centerpiece of the open-concept design; it features a gas fireplace, pond views, and a wall of sliding glass panels that opens to the covered rear porch. 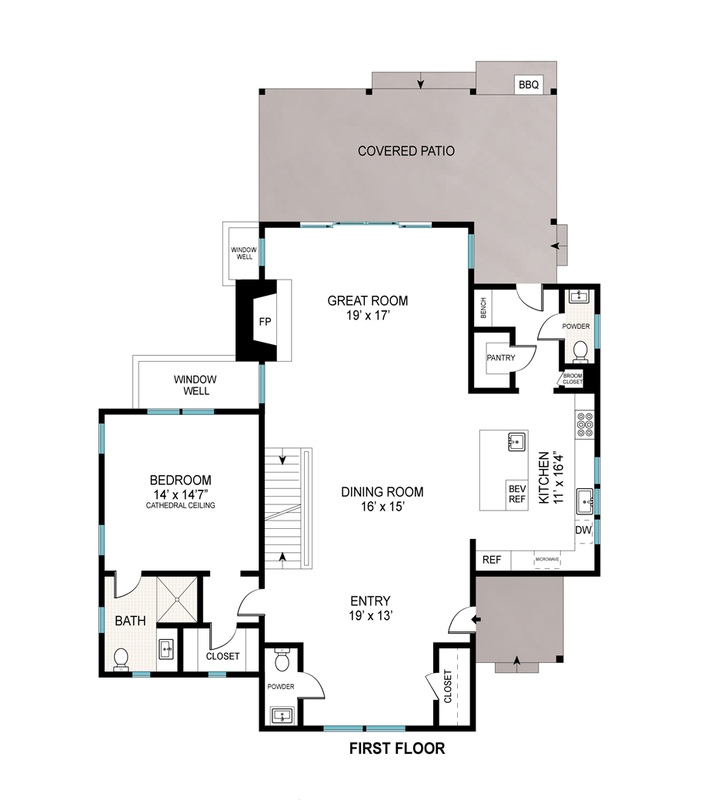 The gourmet kitchen flows from the Great Room and has a center island, custom finishes and high-end appliances. 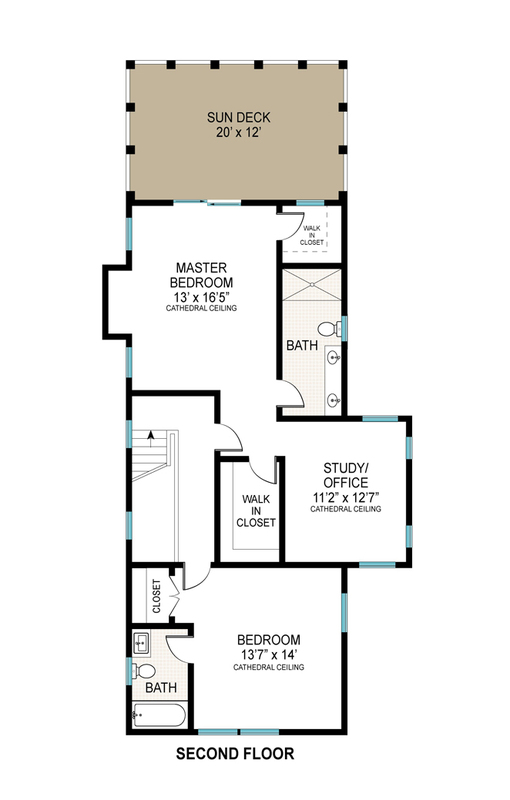 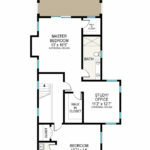 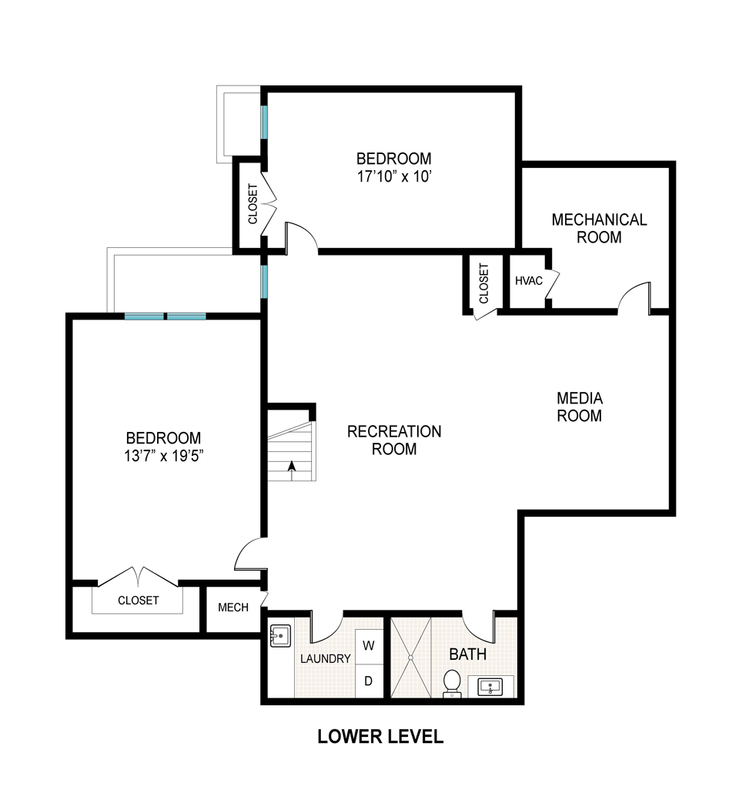 The main level also includes a guest suite with an en-suite bath, plus 2 powder rooms and a mudroom. 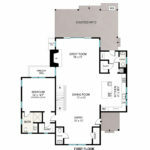 The second floor includes a spacious master suite with a vaulted ceiling, private sun deck, a deluxe master bath with double vanity and walk-in shower, his and hers walk-in closets, and a sitting room/office with pond views that can easily be converted into a 6th bedroom, fully plumbed for an en-suite bath. 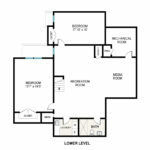 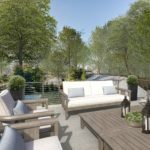 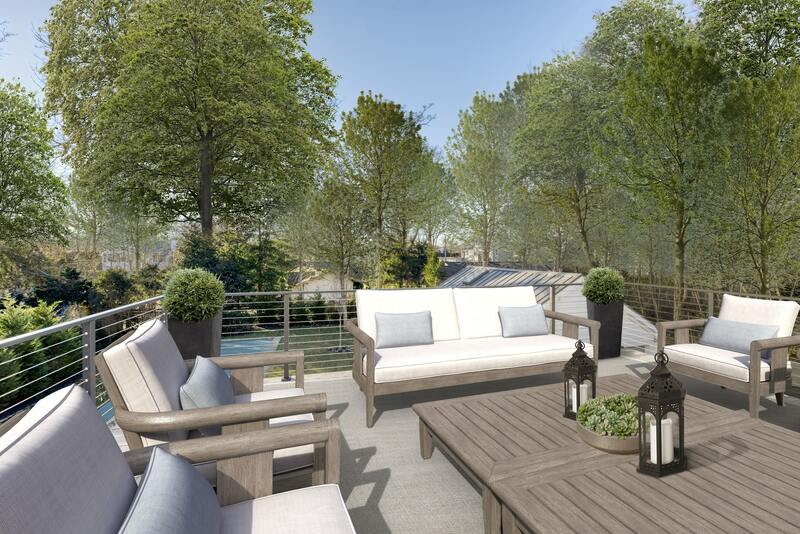 A second bedroom with an en-suite bath and pond views completes this level. 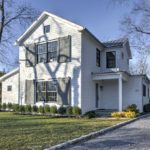 The fully finished, windowed basement has 9-foot ceiling heights, 2 bedrooms, a home theater area, full bath, and laundry room, with natural light in all rooms. 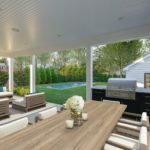 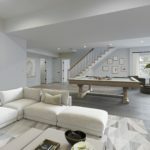 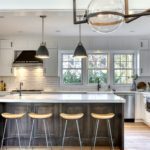 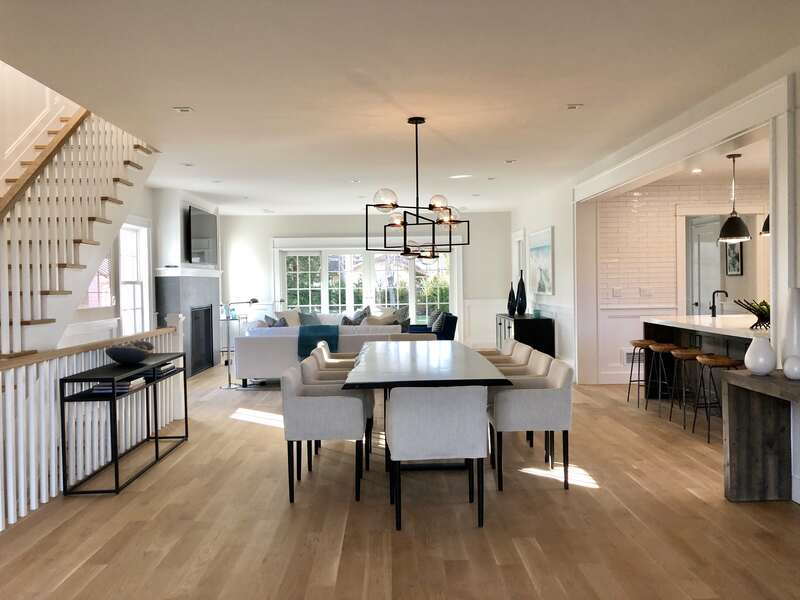 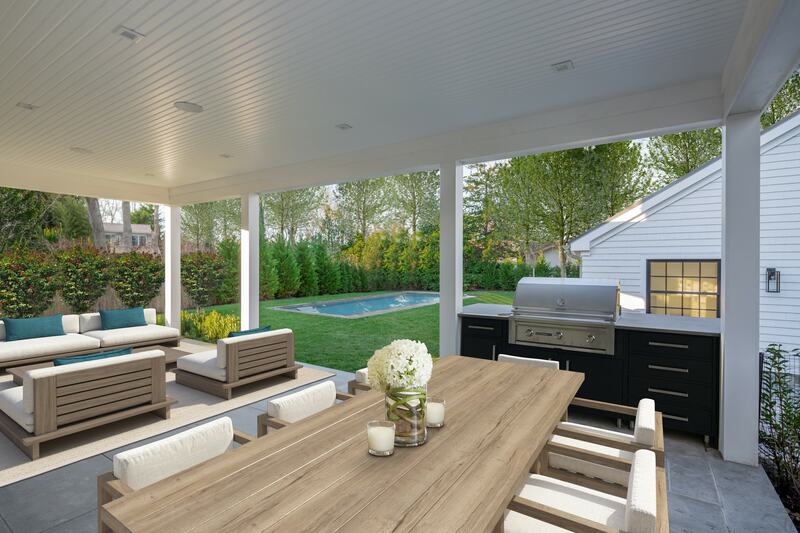 Situated on over 1/3 acre in walking distance to downtown Sag Harbor, this beautiful new residence offers the perfect blend of traditional design and modern amenities, with a total of 4,100 SF of living space that includes the 1,400 SF finished basement. 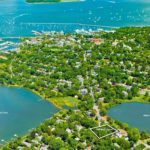 It is currently listed at $3,295,000 and is available for purchase through Sotheby’s International Realty. 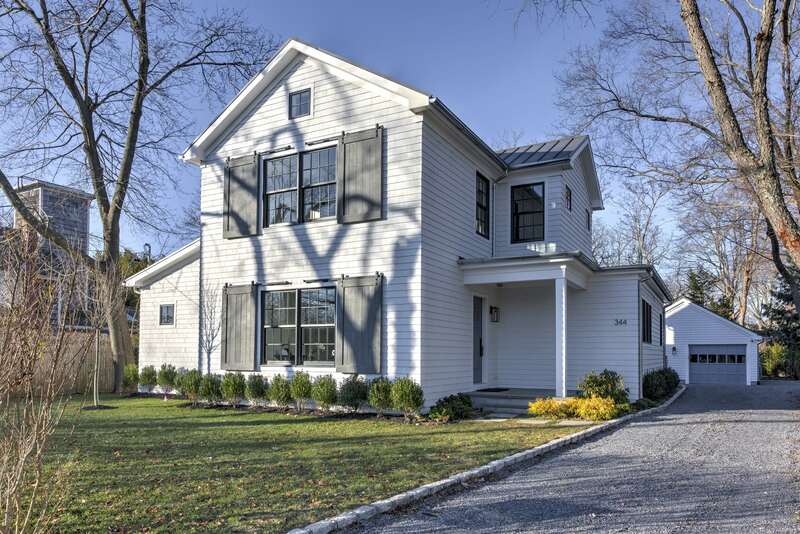 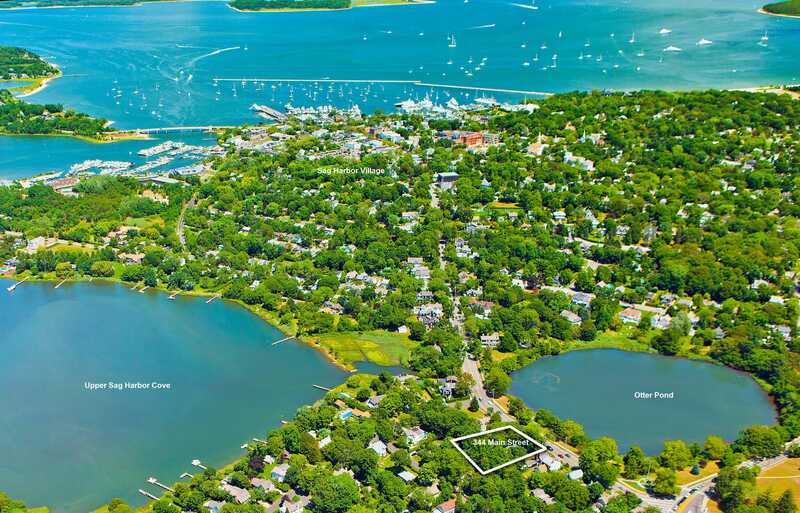 Click here for more information and to contact listing broker Deborah Srb.